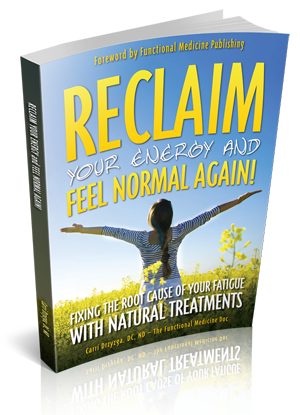 Reclaim Your Energy and Feel Normal Again! 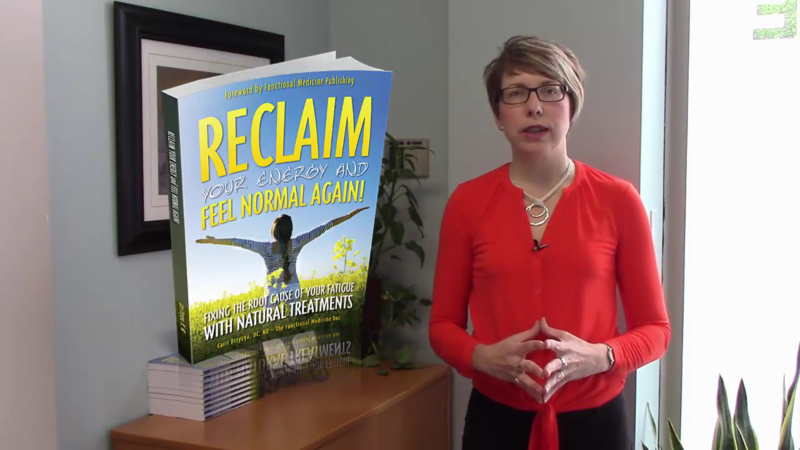 by Dr. Carri Drzyzga — Reclaim Your Energy And Feel Normal Again! Three (3) awesome, detailed videos: (a) how to solve the puzzle of your fatigue cases, (b) outline of the most common causes of fatigue for folks with certain medical histories, and (c) the "Ultimate Brain Energy Smoothie" that changed my life! We will never share your information with anybody. Reclaim Your Energy And Feel Normal Again! retails at $16.95 but we will give you a paperback copy for FREE - you just cover $6.95 S&H to receive it.